New estimates show more than 130 workers are diagnosed with lung cancer each year as a result of diesel fuel exposure. 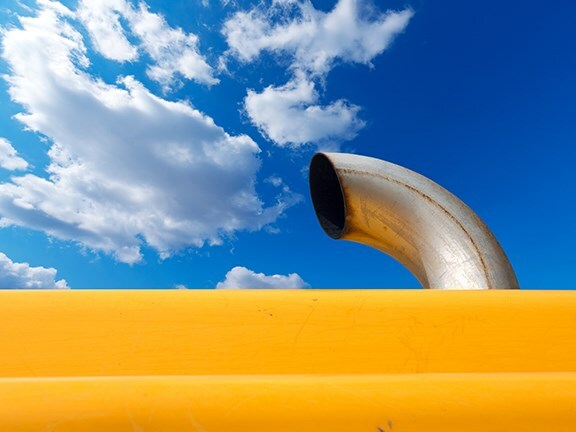 The Cancer Council Australia is calling for greater awareness following new estimates showing around 130 Australian workers are diagnosed with lung cancer each year as a result of work-based exposure to diesel fumes. Most at risk are those who work with heavy machinery, including any regular work with diesel-fuelled vehicles such as excavators, tractors, forklifts and buses. As part of National Safe Work month in October, the Cancer Council is releasing a series of free resources outlining workplace cancer risks for employers and employees. The World Health Organisation recently upgraded its classification of diesel fumes to a ‘Group 1’ carcinogen, meaning it is an established and proven cause of cancer in humans. The Cancer Council says that, despite this, awareness of the hazards of diesel fumes is relatively low. "Awareness of the risks of exposures like asbestos and UV radiation is increasing, and is reflected in gradual improvements in work safety practices," says Cancer Council Australia Occupational and Environmental Cancer Committee chair Terry Slevin. "By contrast, awareness of the hazards of exposure to diesel fumes is low, especially in relation to the potential harms. "Exposure to diesel fumes is Australia’s second-most prevalent work-based cancer-causing agent. It’s estimated that around 1.2 million Australians are exposed to diesel engine exhaust at work each year and that 130 workers each year are diagnosed with lung cancer as a result of their exposure on the job." Slevin says. The Cancer Council says that even simple steps taken can significantly reduce the risk of cancer, such as winding up the window or turning on the air-conditioning in diesel vehicles. "Taking stronger action now, and increasing awareness, will go a long way to avoiding the worst kind of problems down the track – employees being diagnosed with a cancer that can be attributed to what happened to them at work," Slevin says.